Marvel and DC are quite famous in comics, and the superhero movies of the two companies also become hot nowadays. The Marvel studios ringtone and DC hero-themed ringtone are attractive to many music lovers and they would like to use these cool music as ringtone to show their love to great movies of the two enterprises. This tutorial will recommend you some cool ringtone of Marvel&DC and show you how to record them for free with the help of one amazing tool. Marvel&DC based ringtones are various. In the aim of making it clear, I would like to make a chart to show you some of them. Only after you know the great movies of the two large companies, you are able to search the soundtracks in these films to download online. Now let’s have a look. The above list only list some of the famous tracks in the superhero’s movies. You can also search the Internet to find other Tony Stark ringtones, Avengers theme ringtones, Jarvis voice ringtones, Spiderman 3 ringtones and so on. Every one has his or her own favorite type in music and finding the piece you like most is the most important thing. Do you wonder how to realize Batman ringtone download, Iron Man Jarvis voice download or Avengers ringtone download? 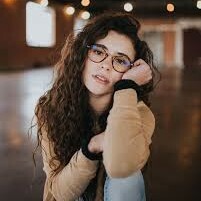 If this is the issue you want to cope with right now, you are really lucky to find this guidance to read, for this part will show you one great tool to reach this target. Leawo Music Recorder is the program you need to deal with Iron Man Jarvis voice ringtone download and other ringtone download problems successfully. 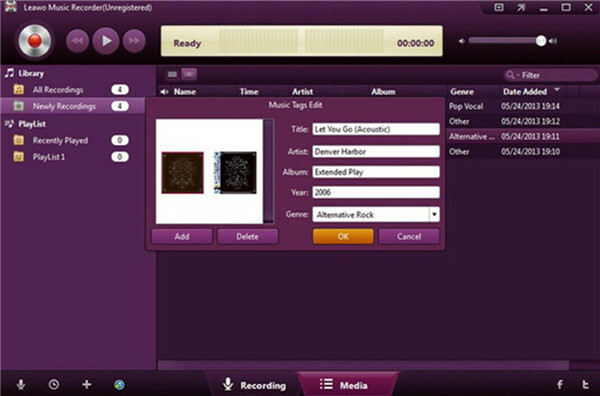 This software is able to record input audio and computer audio based on your needs and output the recorded tracks into the format of WAV, MP3 or W4A. Follow me to check the steps shown below and you will be happy to see the great results. In order to download Batman ringtone and other Iron Man ringtone Jarvis, you first need to open this software and then check “Record Computer Audio” to begin to solve the problem. 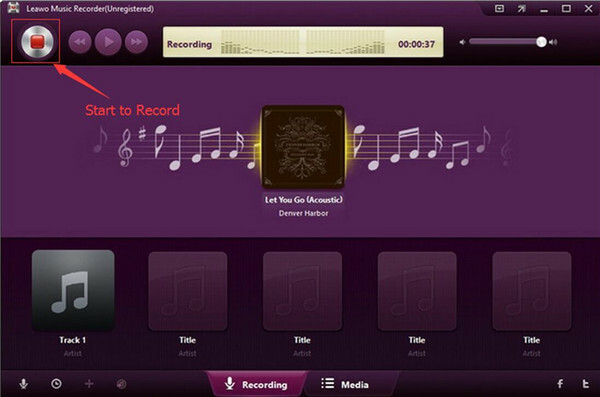 If you want to record your own podcast or audio, you can check “Record Audio Input”. 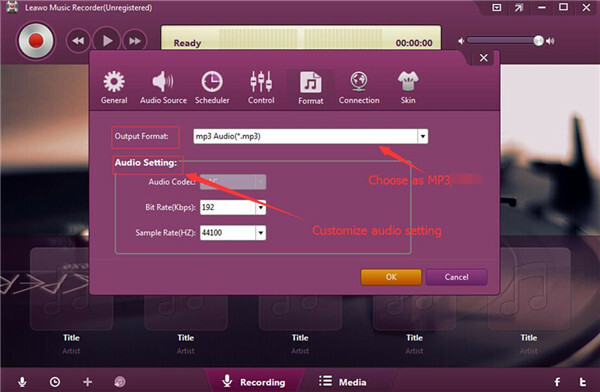 Find the button of “Format” to hit and then choose “Output Format: mp3 Audio (*.mp3)”. You can also take advantage of the “Audio Setting” function area to adjust the audio code, bit rate and sample rate as you prefer to download ringtone Spiderman and the like. Open “General” panel and then click on the file folder like icon to find a proper location on computer to save the output MP3 files. If you like, you can put the recorded files on your desktop. You can also select one language that you prefer to realize the aim of Avengers assemble ringtone download and the like. Move to the main interface of this software again and click on the red button to invoke the process to record Iron Man theme ringtone and the like. At the same time, you need to play back the Avengers assemble ringtone and the like you prefer on computer as well. When the ringtone is over, hit the red button to terminate the recording procedure. In fact, you can end your operations in Step 3. However, if you want to edit the recorded files, you can right-click on the recorded file to call out the panel of “Music Tags Edit”. Afterwards, you can also add the tags you like manually. In the end, you can click on “OK” button to confirm your settings. Leawo Music Recorder is really fantastic to settle the problem of how to download Jarvis voice pack, Iron Man theme ringtone, Spiderman phone ringtone and the like. 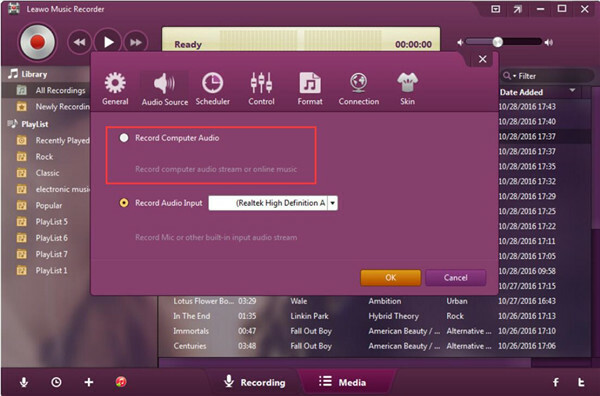 You can also record other computer audios as well with the help of this great software. The wonderful results will make you satisfied and if you like, you can also record your own podcast via it. For superhero fans, comic is also a thing that worth collecting, you could also resort to TunesCopy and to download Marvel&DC comics.